Hi! 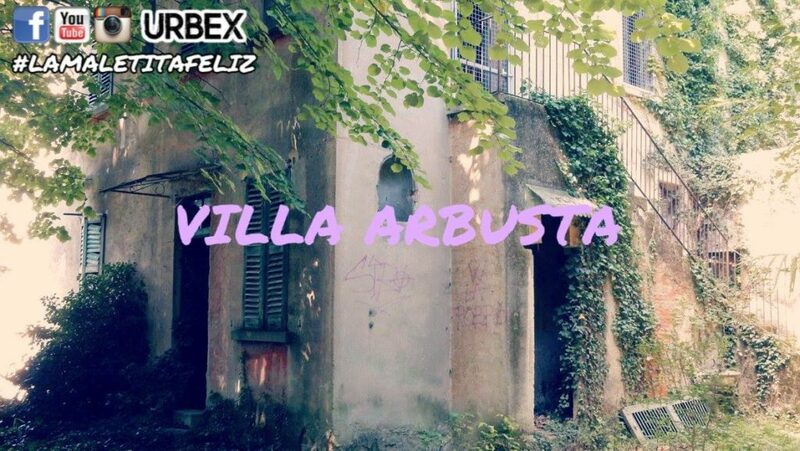 In this exploration I take you to Villa Arbusta, so named for the large amount of plants and trees that surround it. This villa was built on an ancient Lombard tower and passed into the hands of several owners. The ancient walls of the tower are now hidden by grass that no one has ever bothered to cut. Despite our extensive research, I only know that it belonged to the Piedmontese patriot Giovanni Bezzi, who in 1861 transformed it into his main residence. The name of this villa is due to the owner’s passion for botany, so much so that in the large garden of 60 thousand square meters plants were imported installments. The house has a rather labyrinthine structure, so much so that I have been lost more than once and the atmosphere is a little bit creepy. 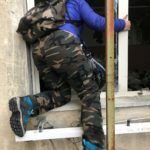 There is an old part and a modernized part, but I do not think anyone has ever lived: the renovation work has begun without ever being completed. Inside the old part you can still find the fabric upholstery that was fashionable a long time ago, some antique mattress and some nice frieze on the ceiling. The access to Villa Arbusta is open and simple, the area is isolated and you can explore without any problem.